Tru-Plas are your leading specialists when it comes to installing flat roofing. 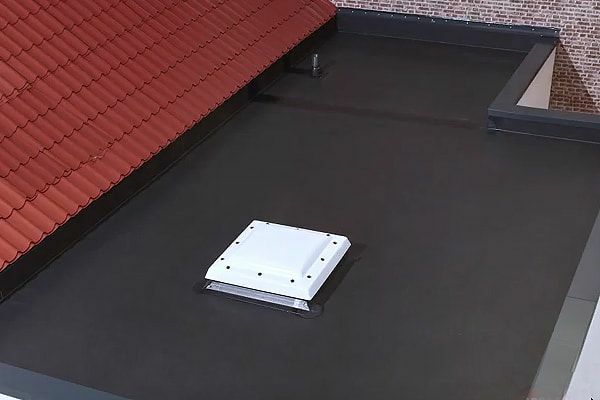 Our system is based on high performing rubber membranes and a limited range of accessories that offer a watertight and durable roofing solution. 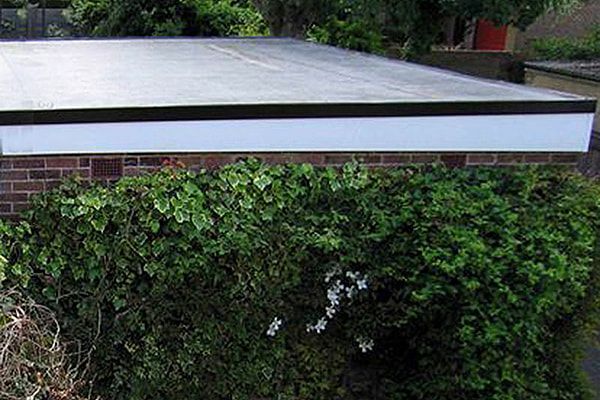 Our flat roofing system is the ideal system for small residential flat roofs and other extensions including verandas, dormers, porches, garages, carports, garden sheds, balconies, gutters and trailers. It has a unique combination of features and benefits, including superior durability, a long lifecycle and excellent recovery of rainwater. 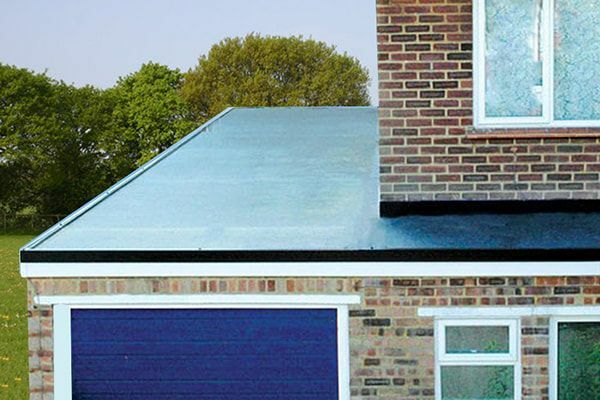 The process of installation is flame free, plus our flat roofs are highly flexible. As well as this, our system is more environmentally friendly than conventional systems. The rubber is recyclable and will last for years. The EPDM rubber we use is the best in the business from a quality perspective and we guarantee the performance of it for 40 years. If you have a new build extension, outbuilding or older flat roofing system that needs replacing, you need the Tru-Plas system. Services are bespoke and tailored, so contact us for a quote and to discuss your options. Thank you. This process of installation is flame free, plus our flat roofs are highly flexible and elongated. As well as this, our stunning residential flat roofs are also more environmentally friendly than conventional flat roofs – giving your great peace of mind when purchasing from us. For a perfect way to transform the look of your home without breaking the bank, let us quote you today. 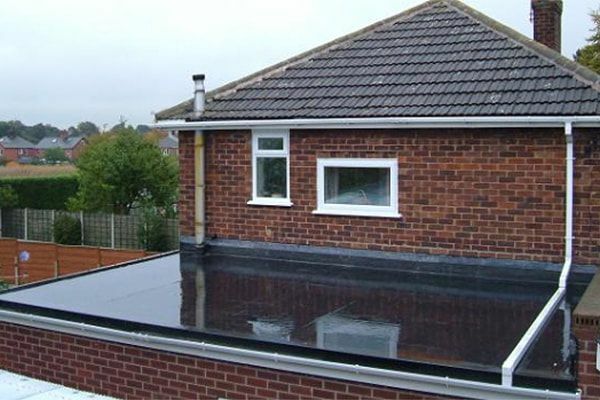 Old single-storey extensions with weathered GRP roofs can benefit from the Tru-plas roof replacement service, providing a very responsive service that can transfer your existing flat roof into a modern looking, weather-tight finish using an EPDM roof rubber that has a 40 year warranty against wear and tear. 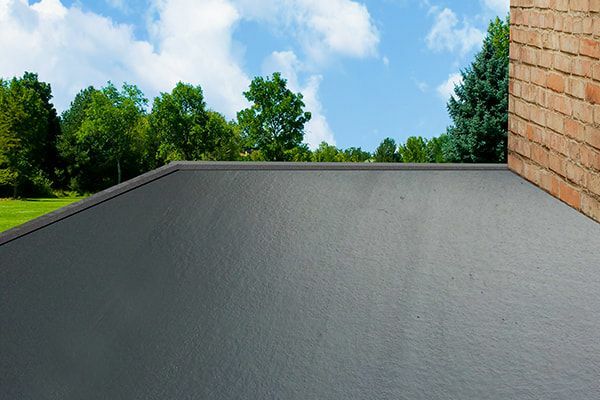 EPDM is an innovative product that provides a virtually seamless finish (dependant on the size of roof). The team at Tru-plas can help with domestic extensions to provide you with a future proof transformation or new build extension roof. 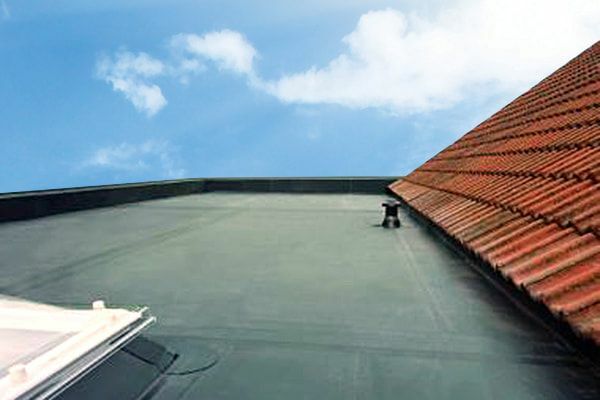 Full replacements are offered on flat roofs or a simple basic re-roof service can also be provided. Services are bespoke and tailored.